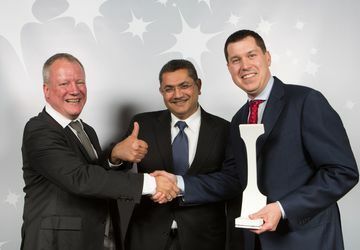 The Crystal Cabin Award 2015 goes to B/E Aerospace, Embraer, SABIC Innovative Plastics, SII Deutschland, ViaSat, Etihad Airways and Hamburg University of Applied Sciences. Hamburg, 14 April, 2015: This year's winners of the globe's most prestigious prize for aircraft cabins received their shining white trophies the evening of 14 April 2015. 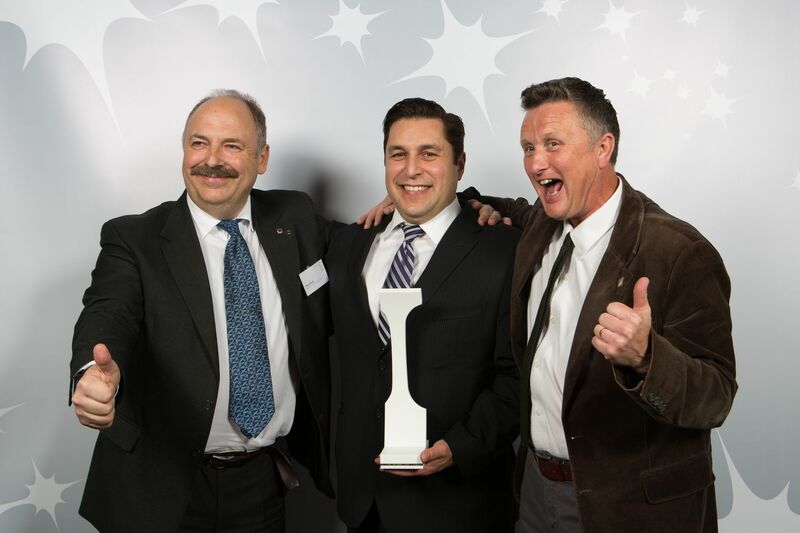 The thrill of winning the Crystal Cabin Award 2015 was shared by B/E Aerospace, Embraer, SABIC Innovative Plastics, SII Deutschland, ViaSat, Etihad Airways and Hamburg University of Applied Sciences. A record total of 68 submissions from 18 nations made it onto the shortlist this year. On Monday, each of the 21 finalists appeared in person before the 24 international experts of the Judging Panel for final questions. 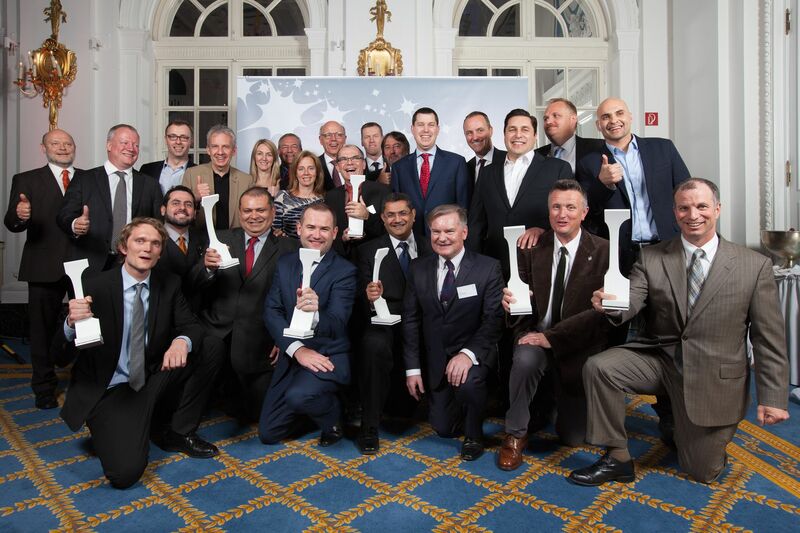 The "Cabin Oscars" were initiated by the cluster Hamburg Aviation in 2007 and presented this year for the ninth time - as always, at a formal ceremony at the Hotel Atlantic in Hamburg as a feature of the programme for the "Aircraft Interiors Expo". 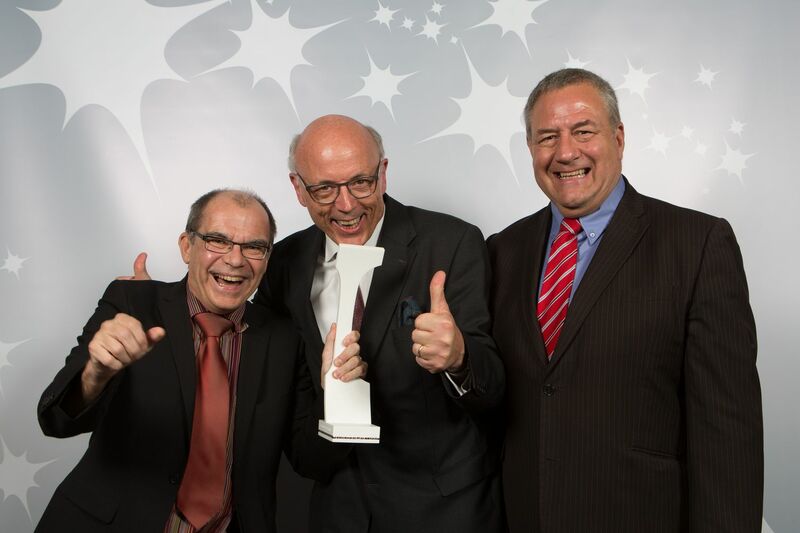 The winners and their products will be presented in person Wednesday, 15 April at 11:00 a.m. in the Crystal Cabin Award Gallery at Stand 6C10 in Hall B6. 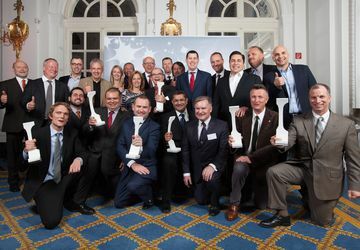 "Selecting the Crystal Cabin Award winners was a tough decision this year, as all finalists were of very high quality - ranging from renowned manufacturers to inspiring university concepts, which we will hopefully see flying soon", says Melissa Raudebaugh, General Manager Aircraft Experience at Delta Air Lines and Chairwoman of the Judging Panel. "To see the Crystal Cabin Award continuing to evolve at such a high level is rewarding for us jury members as well. We are looking forward to the next season!" The first Crystal Cabin Award of the evening was presented by Peter Bishop of Bishop Aeronautical Engineers, to B/E Aerospace for the "Greener Cabin, Health, Safety & Environment" category. The US manufacturer developed the "Solar Eclipse" concept. A thin solar cell film is installed in the sun visor of the cabin window, providing passengers with electricity to charge their electronic devices during flight. Although the system is still under development, the manufacturer is already working on achieving production approval soon. 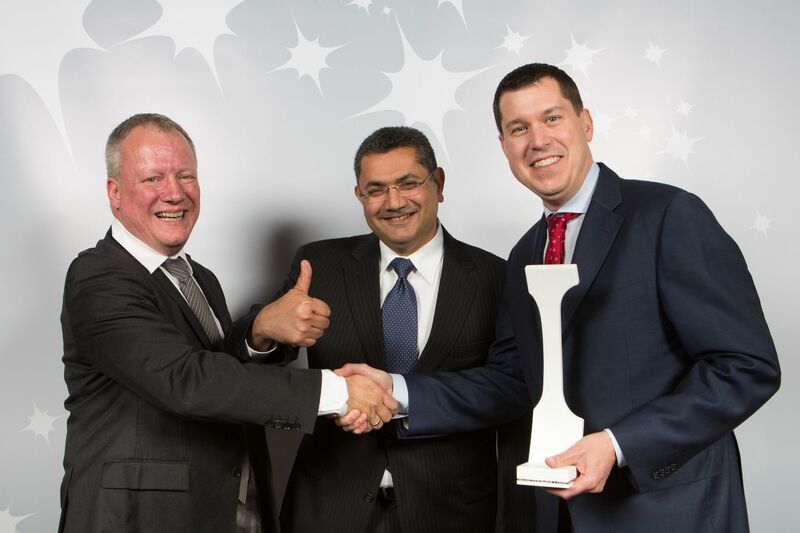 Dr. Philip von Schroeter of Lufthansa Technik presented the second trophy to Embraer. 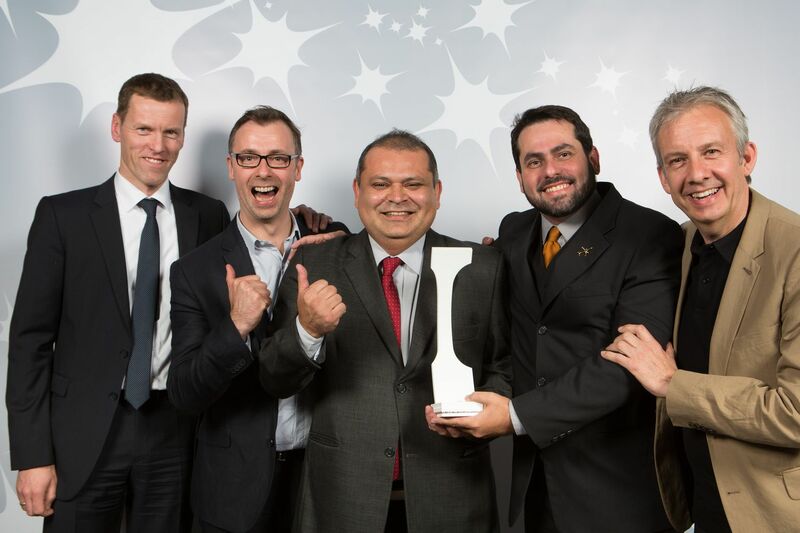 The Brazilian manufacturer won over the jury in the "Industrial Design & Visionary Concepts" category with the cabin for its E2 generation of regional jets, characterised by an innovative, easy maintenance design. The use of space is especially well thought-out. Special baggage lockers, for example, and a staggered seating concept, provide more space in the aircraft. 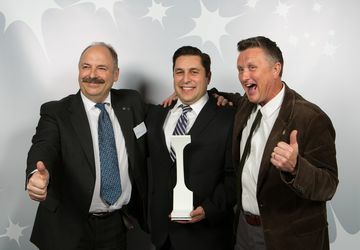 Dr. Holger Friehmelt of AAT Composites announced the winner in the "Material & Components" category. 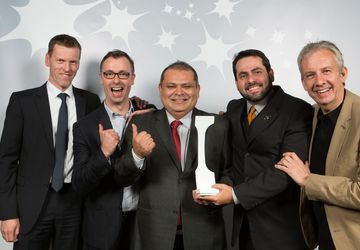 The honour went to SABIC Innovative Plastics. The "LEXAN XHR2000" film has a transparency level of 80 percent, currently the highest possible level. Application possibilities range from windows to surface elements within the cabin, providing interior designers in particular with completely new possibilities. 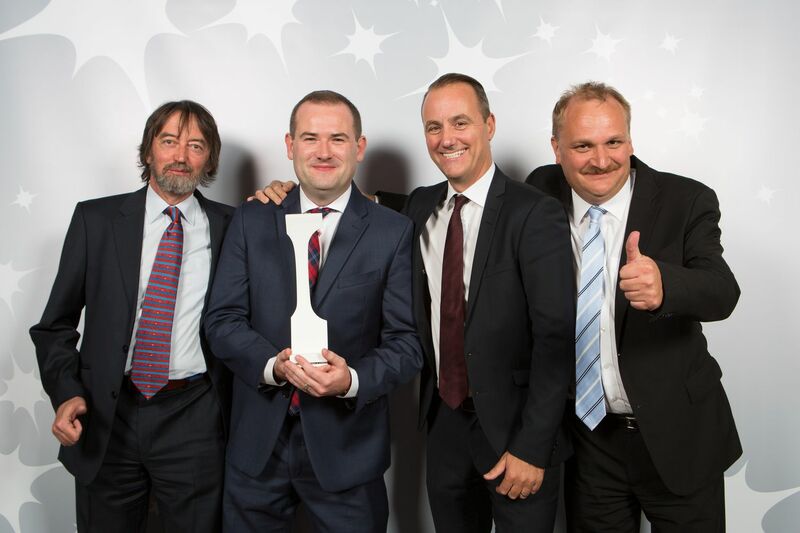 The Crystal Cabin Award for "Passenger Comfort Hardware" was presented by Tony Dixon of Airliner World Magazine. 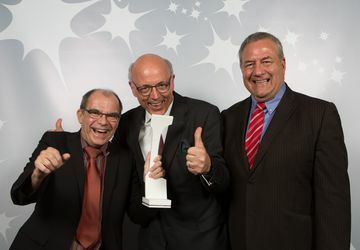 This category saw SII Deutschland overcome the competition. The "SANTO Seat" (Special Accommodation Needs for Toddlers and Overweight Passengers) is beneficial for both passengers and airlines. The normally wasted space at the rear of the aircraft cabin, where the fuselage narrows, is used by a special seat, one-and-a-half times the width of a normal seat. The seat is ideal for overweight passengers and for passengers with small children. For these passengers, the seat is safer than a standard seat. 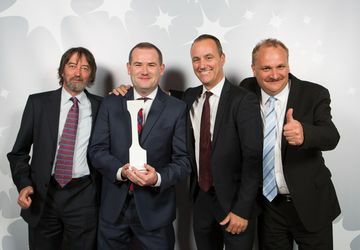 The accolade in the "Passenger Comfort Systems" category was announced by Katie Murphy of Reed Exhibitions, organiser of Aircraft Interiors Expo, who presented the prize to ViaSat. The US company's satellite-powered "Exede in the Air" solution brings a 12 Mbps internet connection to every seat, allowing passengers to stream films or shop online above the clouds without difficulty. One highlight this year was in the "Premium Class & VIP", where the prize was presented by Ian Harbison of the British trade journal, Aircraft Cabin Management. In a head-to-head A380-First Class race between airlines, Etihad Airways won by a nose with its "A380 Upper Deck". Etihad is the first airline in the world to install a three room apartment in a commercial airliner, the "Residence by Etihad". Behind the Residence is the First Class Cabin with nine compartments and 70 Business Class seats. The future lies with the next generation, and the final Crystal Cabin Award for the evening was presented by Jury chairwoman Melissa Raudebaugh of Delta Air Lines for the "University" category. 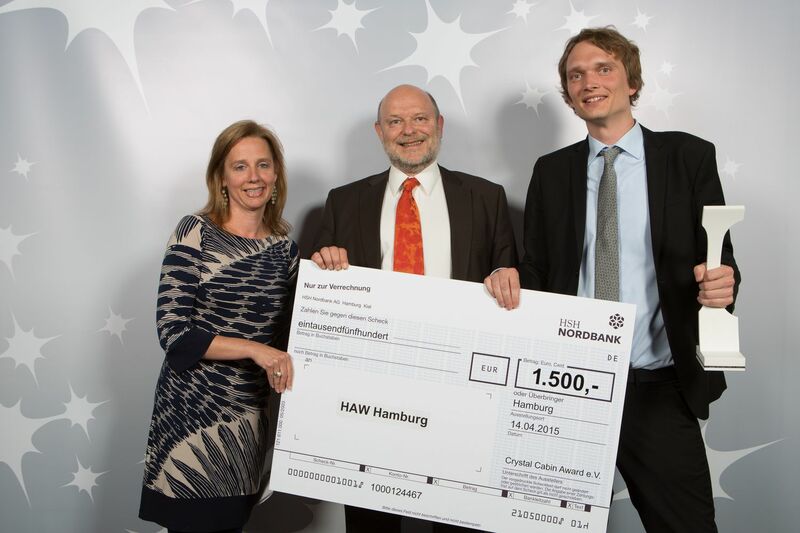 The coveted trophy went to Marc Spille from the Hamburg University of Applied Sciences. The student of aviation studies, in collaboration with Airbus, developed a mobile trash container which uses the vacuum technology of the on-board lavatory to compress trash bags into a space-saving format within seconds. 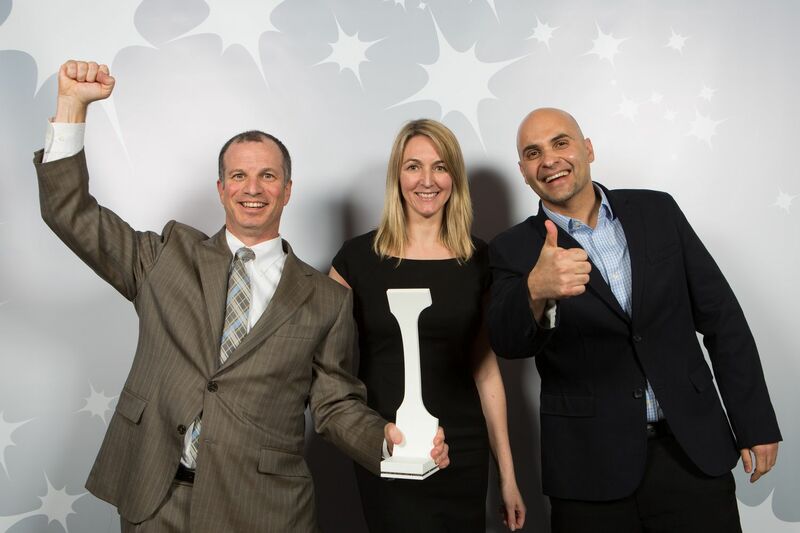 Spille already took home the Hamburg Aviation Young Professionals Award in late 2014. All of the winners and finalists, with their innovative products and concepts, will be presented in the Crystal Cabin Award Gallery (Hall B6, Stand 6C10) at the Aircraft Interiors Expo in Hamburg (14 - 16 April, 2015). And on the second day of the trade fair (Wednesday, 15 April, 11 a.m.), the winners will personally present their concepts to the public. Airbus, Aircraft Cabin Management, Aircraft Interiors Expo (Reed Exhibitions), Aircraft Interiors International Magazine, Aircraft Interiors Middle East (AIME), APEX, B/E Aerospace, Bishop GmbH Aeronautical Engineers, DIEHL Aerosystems Holding, Embraer, Emirates Airline, FERCHAU AVIATION Division, HAECO Cabin Solutions, Inflight Magazine, Jetliner Cabins, Lufthansa Technik AG and SEKISUI SPI. The Crystal Cabin Award is THE international prize for innovations in the field of aircraft cabins. A highcalibre jury made up of renowned academics, engineers, specialist journalists and airline and aircraft manufacturer representatives comes together under the slogan “Let your ideas take off” to honour extraordinary cabin concepts and products. 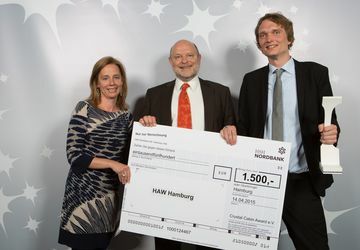 The competition was launched by Hamburg Aviation and is organised by the Crystal Cabin Award Association. The award, to date the only one of its kind, has been presented in association with the Aircraft Interiors Expo in Hamburg every year since 2007. The trophies have become a seal of quality, known and coveted around the world.